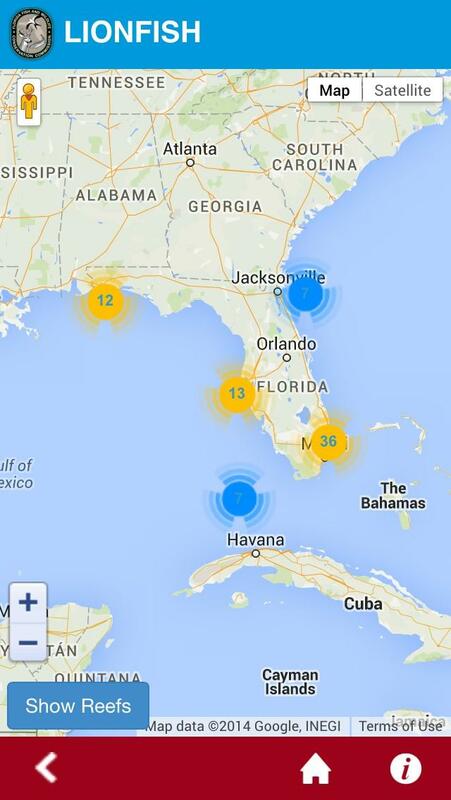 Divers across the state of Florida are preparing themselves for spiny lobster sport season. 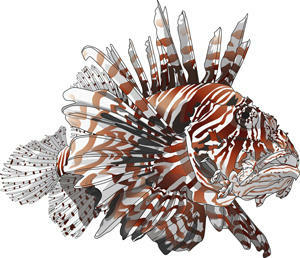 For 2 days only, the Florida Fish and Wildlife Conservation Commission is offering divers the opportunity to capture one more spiny lobster per 10 lionfish caught. 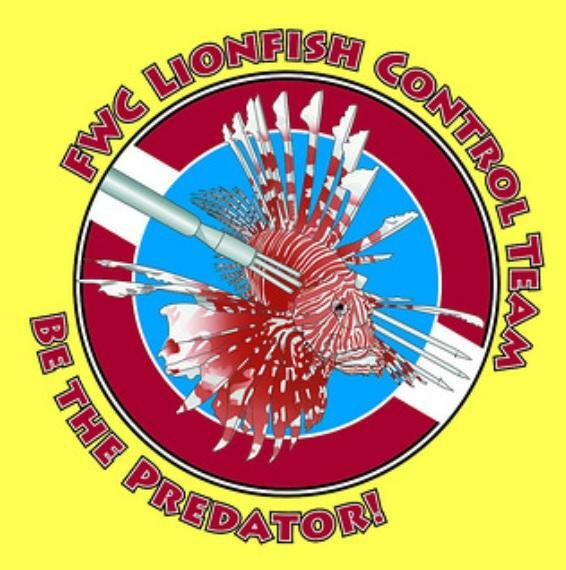 FWC spokeswoman Bekah Nelson, says that because lionfish have no predators in this atypical environment, the commission has turned to divers. 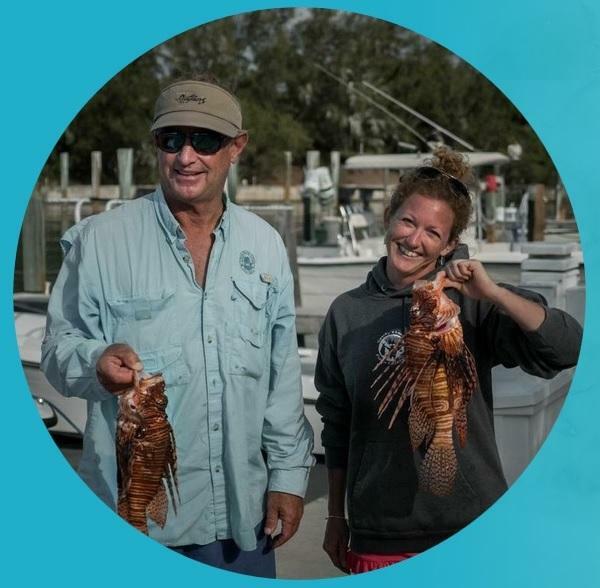 Nelson says divers who capture spiny lobsters for sport already are in the waters, so the incentive of an extra lobster comes at no cost to the diver and helps not only the diver, but the wildlife that is native to that environment. “We hope that once the lobster divers are already down there and can see how easy it is to actually remove them that they will continue to do so,” says Nelson. Divers can only participate July 28th to the 29th. If they wish to claim their extra spiny lobsters, must provide photo documentation to the Florida Fish and Wildlife Commission before August 6th, the start of the regular spiny lobster season.